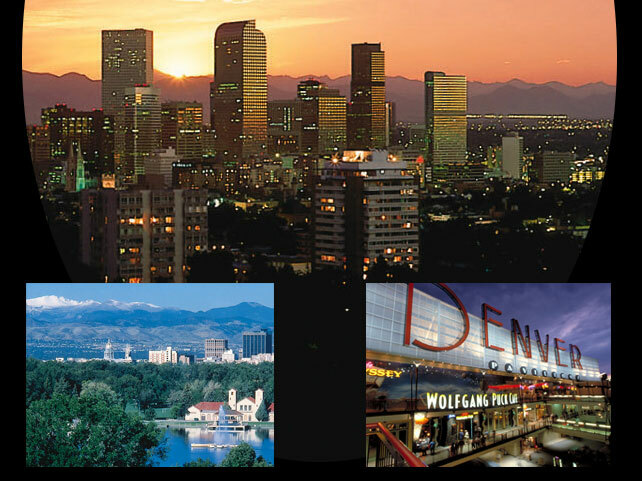 A day of tutorial sessions will be hosted by the University of Colorado at Denver to provide background and historical perspective to the conference. The CU-Denver campus is located in downtown Denver a short distance from the Adam's Mark Hotel. Conference participants and guests will enjoy an authentic BBQ dinner with western entertainment and ambiance. Special dietary needs will be accommodated if you make a request in advance. A bus tour of the Rocky Mountain area near Denver is planned for attendees and guests. It will include visits to a gold mining town, internationally known skiing areas, scenic locales along the route, and the Continental Divide. A separate fee will be established to cover bus transportation and lunch. Admission fees to selected attractions such as gondola rides, gold mine admission, etc. are not included. 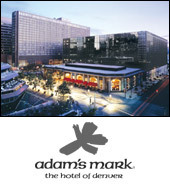 The Adams Mark Hotel will be the location of the workshops and technical papers of the 26th Conference. Located in downtown Denver, this beautiful facility is the largest convention facility in the state of Colorado and hosts full guest services including excellent restaurants, health club and swimming pool, and business services. ©2005, Audio Engineering Society, Inc.